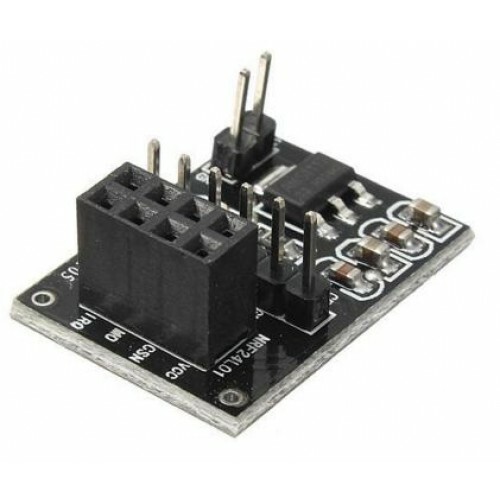 Having problem interfacing nrf modules to your 5 volt microcontroller? 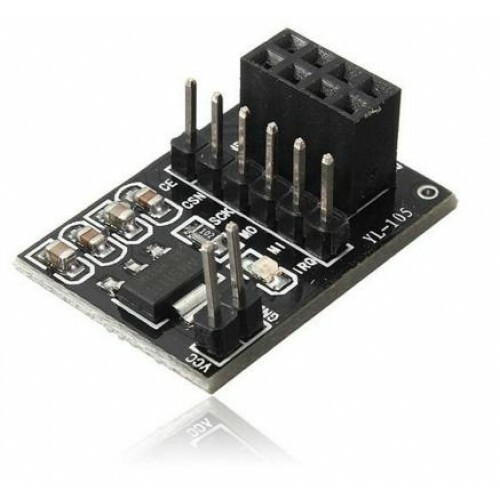 Then use this Nrf24l01 breakout board which just solves the problem for interfacing nrf24l01 modules with your Arduino or any microcontroller. 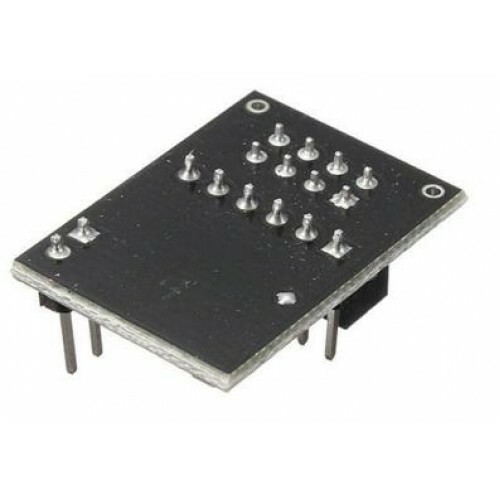 Wireless module operating voltage is generally 3.3 Volt, while the ordinary 51 microcontroller 5 Volt, this module is wireless module with 51 single system board used in conjunction.